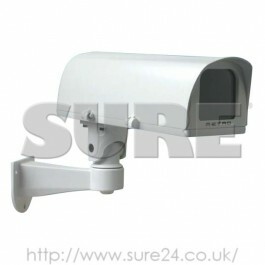 Fully cable managed CCTV Camera Housing. Low Power Consumption With Dual Voltage Heater 12v only 600Ma. Side opening housing for ease of installation and maintenance. Full cable management with flexible internal layout.